Thank you for your interest in our GoTinyBeFree Building Workshops. At this time we have not scheduled our next workshop. Please check back in the future or stay tuned to our facebook page here. Click HERE to Get FREE Access Now! Wind Power for Your Home! Micro Turbine Wind Power for your Home! Click pic or link above to learn more about the new MicroCube wind power generators!! Is Building your own Tiny House on Wheels worth it? 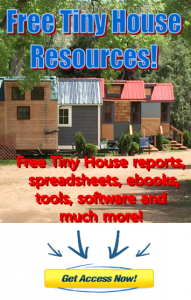 GoTinyBeFree “Tiny House on Wheels” Building Workshops – NOW AVAILABLE!